Glen Close. . Wallpaper and background images in the Cruella DeVil club tagged: glen close cruella disney villains 101 dalmatians. This Cruella DeVil photo might contain 达尔马提亚, 狗教练, 马车狗, 达尔马提亚狗, 教练狗, 斑点狗, and 马车的狗. 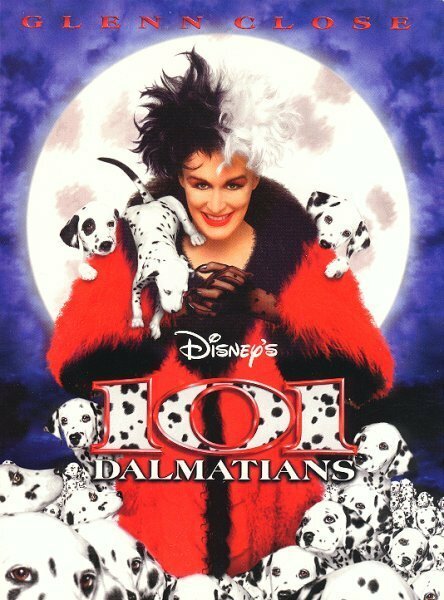 Glen Close she is funny is ever this movie on 101 Dalmatians Real live.